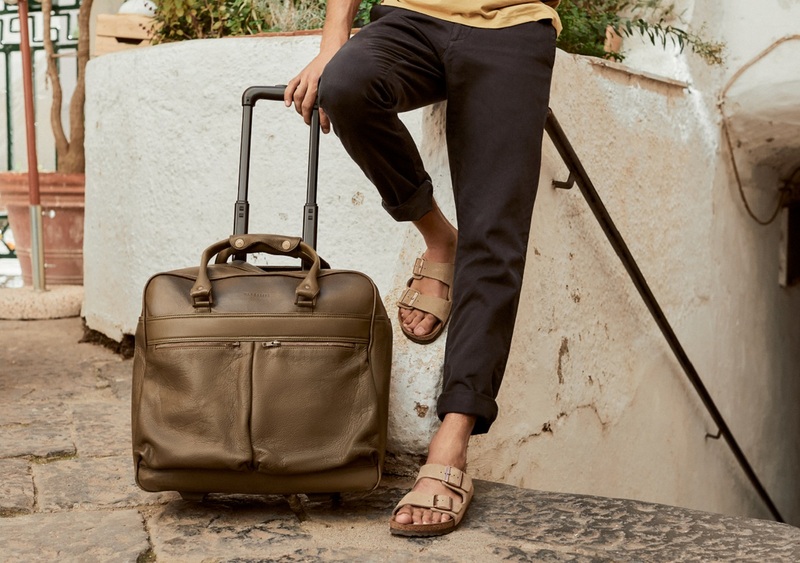 The San Sebastian Cabin Bag – The Wanderers Travel Co.
San Sebastian on the coast of Spain, with its rich culture and Basque history. This multifaceted coastal wonder is famed for its alluring coastline, for being a culinary superstar, for its captivating culture and its grand design. Whether scaling the lush hillsides, strolling the golden sandy beaches, wandering the cobblestone streets or surfing its powerful waves – San Sebastian has something for everyone! Like our San Sebastian cabin bag – versatile, unisex and super luxe. With two large external pockets for easy access to your travel essentials, internal laptop sleeve and with plenty of room inside. 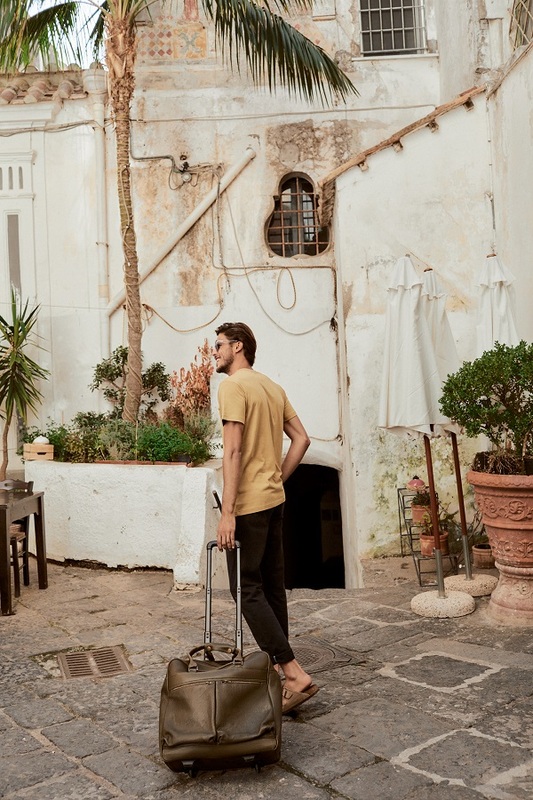 Pull it along via the telescopic handle and wheels or hide the handle away and use the full grain leather handles to carry this versatile bag. However you choose to use it, one thing is for sure…this bag was made for Wandering!